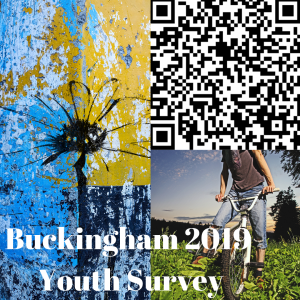 If you are aged 11-17 please take a minute to complete our youth survey. We want to know what’s important to you so we can invest money in the things you actually want, rather than the things we think you want. Town Council agrees to fund new AccessAble website and new look Accessibility Guides for Buckingham! Three years ago, Buckingham Town Council paid DisabledGo to carry out and publish detailed accessibility surveys of 65 venues in Buckingham. The Town Council have commissioned the renamed AccessAble to update the surveys each year and to add 5 more each year. In addition, Buckingham’s Access Awareness Group will continue to support the scheme. Volunteers will be trained to carry out and submit additional surveys at a workshop to be arranged in 2019. AccessAble, previously called DisabledGo, have been working for over a year to develop and launch the new website and App, involving its user community every step of the way. The website has been completely rebuilt, the search is faster and easier to use and there is inspirational content so you can find new places to explore. The Accessibility Guides themselves are simpler to use and more clearly laid out. If you are after the detail you can navigate to it easily through a side menu or if you would prefer just the key information and photos you can use an ‘easy read’ toggle. The whole website looks totally different with many more photos, videos and icons. A major part of the development has been working with users of screen readers and assistive technology to make sure the website and App meet the broadest range of accessibility requirements possible. Another AccessAble development is new Accessibility Symbols. They have increased the number used from 19 to 32, which will enable anyone using the website or App to filter their results by the access requirements that are important to them. This includes symbols that may be helpful for people with autism, visual impairments and learning disabilities. The symbols can also be used to filter by facilities like Changing Places, accessible toilets, Safe Places, hoists and accessible fitting rooms. Speaking about the development, AccessAble’s Executive Director, Anna Nelson said, ‘AccessAble exists to provide detailed information to venues throughout the UK and Ireland, so that disabled people, carers and anyone who needs to know more about accessibility can find out if a place will be right for them. 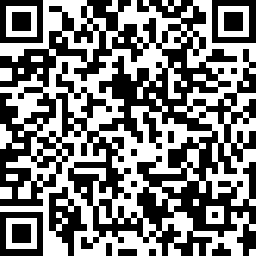 To check out the new service simply visit the website at www.AccessAble.co.uk or download the AccessAble App from the Apple Store or Google Play Store. If you have any feedback you can contact AccessAble at hello@AccessAble.co.uk, message them on social media or give AccessAble a call on 01438 842710. On the evening of Saturday 3rd November Bourton Park Paddock will be the venue for this year’s annual Bonfire and Fireworks display and new for this year the Lord John Robartes Regiment of Foote. An explosive 17th Century English Civil War re-enactment group, the Regiment of Foote will perform a short display in traditional clothing at 6.15pm then a short sword melee at 6.40pm before taking part in Buckingham’s traditional torchlight procession, lighting of the Bonfire and Fireworks display starting at 7pm. The Paddock will also host hot food stalls and drinks from 6pm. 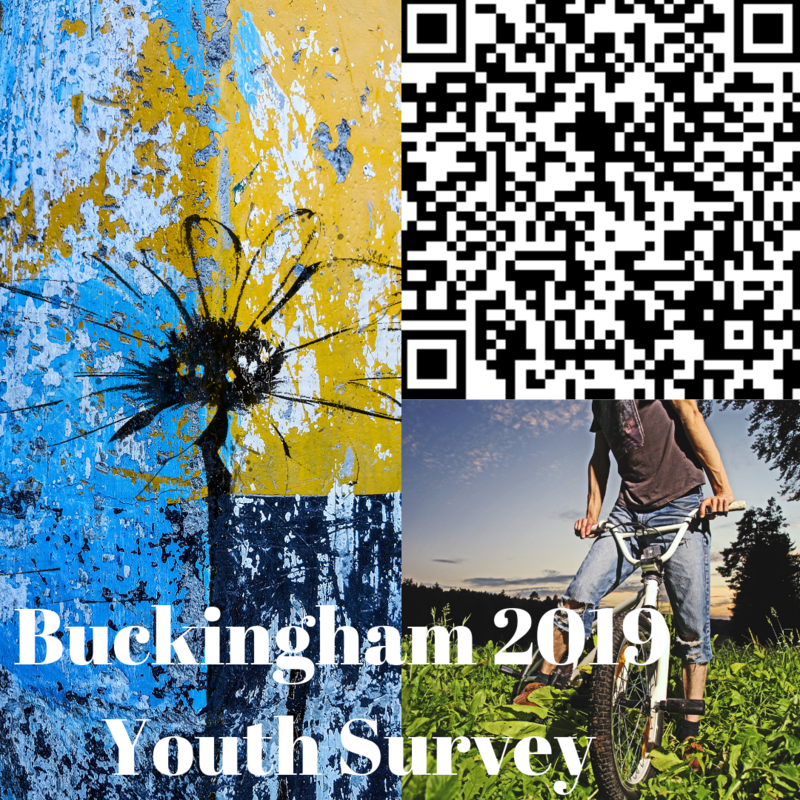 If you need any more information please contact Amanda at Buckingham Town Council on 01280 816 426.